Below you fill find all funeral homes and cemeteries in or near Port Jervis. Suburbs of Port Jervis: Pt Jervis, Westbrookvlle. 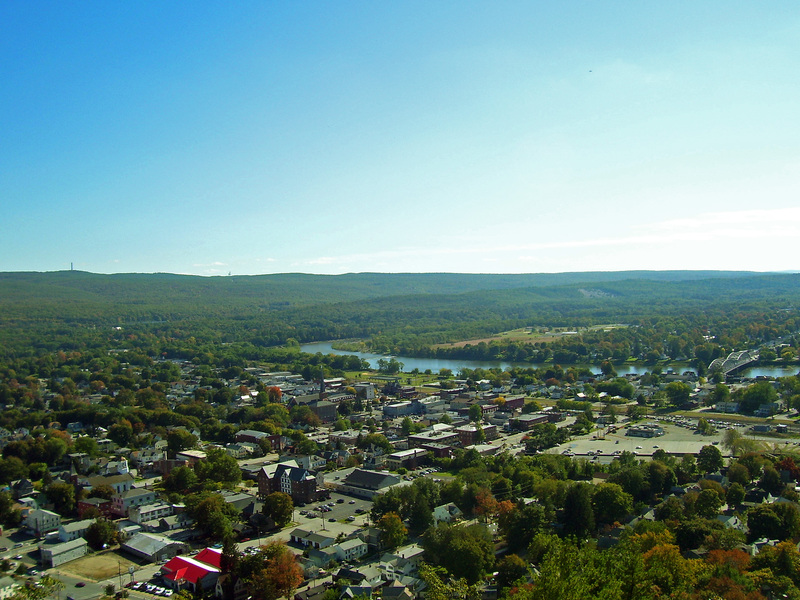 Port Jervis is also known as: Orange County / Port Jervis city. Their current mayor is Mayor Kelly Decker. Zip codes in the city: 12771, 12785. Some of the notable people born here have been: Robert Boland (lawyer and author). It was written by Charlotte Observer on December 30th, 2018 that Lawrence "Larry" Prestimonico died in Mint Hill, North Carolina. Prestimonico was 92 years old and was born in Port Jervis, NY. Send flowers to share your condolences and honor Lawrence "Larry"'s life. It was written by New Bern Sun Journal on October 21st, 2018 that Betty Jean Churchill (Vanderhoff) passed away in New Bern, North Carolina. Ms. Churchill was 84 years old and was born in Port Jervis, NY. Send flowers to express your sympathy and honor Betty Jean's life. It was written by Kalamazoo Gazette on July 30th, 2018 that Edwin A Jr "Ed" Hinkley died in Portage, Michigan. Hinkley was 64 years old and was born in Port Jervis, NY. Send flowers to share your condolences and honor Edwin A Jr "Ed"'s life. It was reported on November 13th, 2017 that Kathy Wright (Gore) passed away in Port Jervis, New York. Send flowers to express your sorrow and honor Kathy's life. It was noted by Texarkana Gazette on March 15th, 2016 that Frank Perna passed on in Longview, Texas. Perna was 68 years old and was born in Port Jervis, NY. Send flowers to share your condolences and honor Frank's life. It was revealed by Visalia Times-Delta on September 30th, 2015 that Betty Jane Hogencamp (McIntire) passed on in Tulare, California. Ms. Hogencamp was 91 years old and was born in Port Jervis, NY. Send flowers to express your sympathy and honor Betty Jane's life. It was noted by Susquehanna County Independent on March 4th, 2015 that Herbert Dewey perished in Tunkhannock, Pennsylvania. Dewey was 90 years old and was born in Port Jervis, NY. Send flowers to express your sympathy and honor Herbert's life. It was disclosed on March 3rd, 2015 that Edmund P Kleinert passed away in Scranton, Pennsylvania. Kleinert was 82 years old and was born in Port Jervis, NY. Send flowers to share your condolences and honor Edmund P's life. It was disclosed by Williamsport Sun-Gazette on February 17th, 2015 that Dorinda A "Dori" Collins (Prince) passed on in Williamsport, Pennsylvania. Ms. Collins was 66 years old and was born in Port Jervis, NY. Send flowers to share your condolences and honor Dorinda A "Dori"'s life. It was written by Milwaukee Journal Sentinel on May 7th, 2014 that Charles Granville "Charlie" Wilson passed on in Wisconsin. Wilson was 93 years old and was born in Port Jervis, NY. Send flowers to express your sympathy and honor Charles Granville "Charlie"'s life. On July 26, 1907, it became a city. A village was incorporated in 1853. On June 2, 1892, Port Jervis residents lynched Robert Jackson, a black man accused of assaulting a white woman. The settlement was originally known as Mahackamack, and was still known as such when it was raided and burned before the Battle of Minisink in 1779. 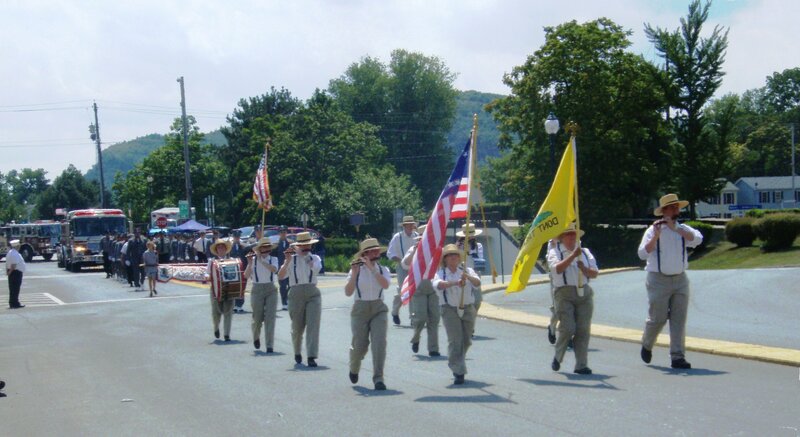 On July 14, 2007, there was a big parade in Port Jervis to celebrate the 100th anniversary of being a city. 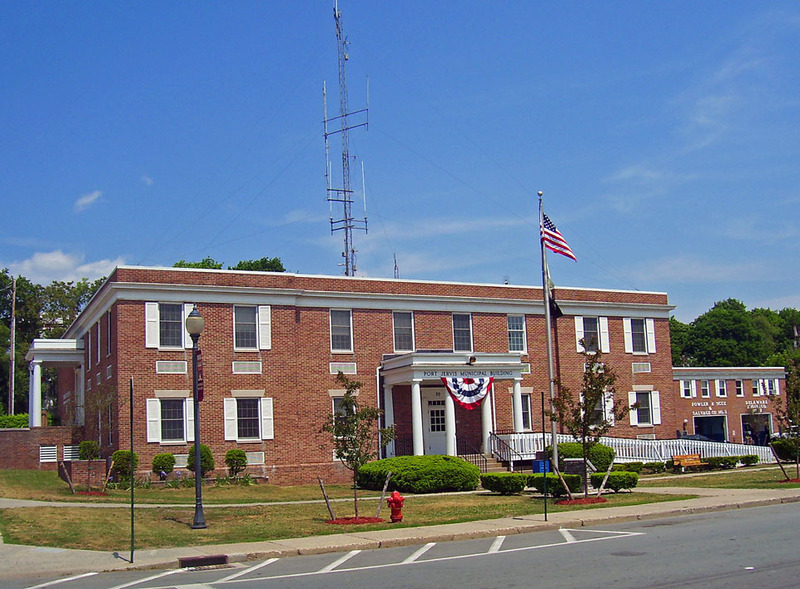 The official website for the city of Port Jervis is http://www.portjervisny.org/. Funeral services were held Nov. 2 at the funeral home ... Memorial contributions may be made to the Catholic Charities Community Services of Orange County, 17 Sussex St., Port Jervis, NY 12771. Main St., Port Jervis, NY 12771. Arrangements by Gray-Parker Funeral Home; 845-856-5191. For additional information, directions or to send a condolence note to the family, visit www.grayparkerfuneralhome.com. Find crematories & Crematories in Port Jervis, NY. Read business reviews, find driving directions, and more. crematories on YP.COM. Find a map, directions and more for Knight-Auchmoody Funeral Home in Port Jervis, NY. Gray Parker Funeral Home Incorporated, Port Jervis, NY : Reviews and maps - Yahoo! Local, 845.856.5191. Get Ratings, Reviews, Photos and more on Yahoo! Local. We work with local florists and flower shops to offer same day delivery. You will find budget sympathy flowers in Port Jervis here. Our funeral flowers are cheap in price but not in value.